As the Council Aide, Ernest’s primary goal is to assure that the Councilmember is informed and prepared for all matters or meetings on his agenda. While working within the Administrative field of the office, he assists in office management and event planning. Ernest also conducts preliminary meetings with local stakeholders and community leaders of the district to strengthen relationships and ensure community collaboration. Ernest joined the Council Office in 2017 as an intern and was brought on to serve as an Aide in 2018. He graduated from Xavier University of Louisiana with a degree in English and minor in Biology and Political Science. While in New Orleans, he worked with multiple community organizations such as NAACP and the Collegiate 100 of New Orleans that emphasized on uplifting children from impoverished neighborhoods. Ernest has a passion to speak for those who are not able to advocate for themselves. He believes that his actions are never solely for the advancement of himself but for the neighborhood he comes from. 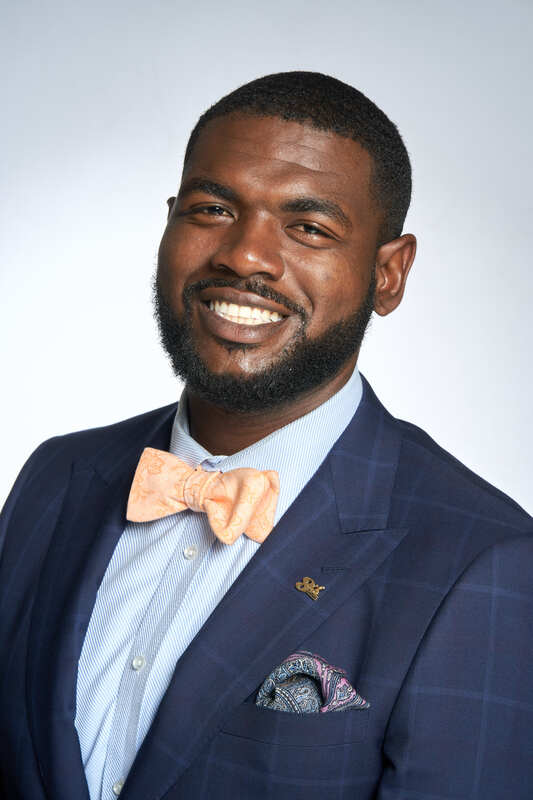 As a resident, and now team member of Council District Eight, Ernest strives to be a positive reflection of the community that he is now able to serve.